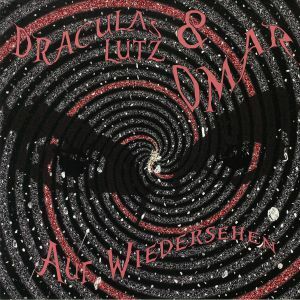 DRACULAS LUTZ/OMAR Auf Weidersehen vinyl at Juno Records. 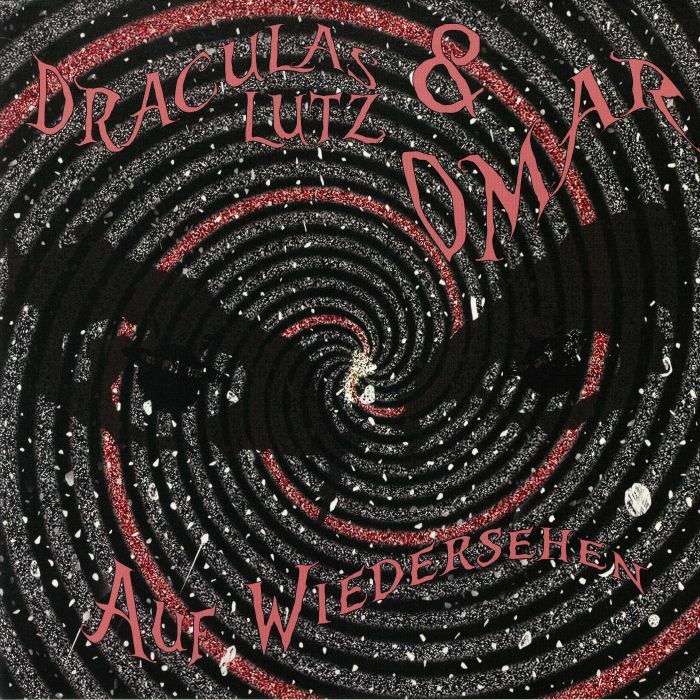 The latest audio missive from the My Own Jupiter camp brings together debutant Nicholas Lutz (here using the previously unused Draculas Lutz alias) and former CABARET Recordings producer Omar Chibarro. 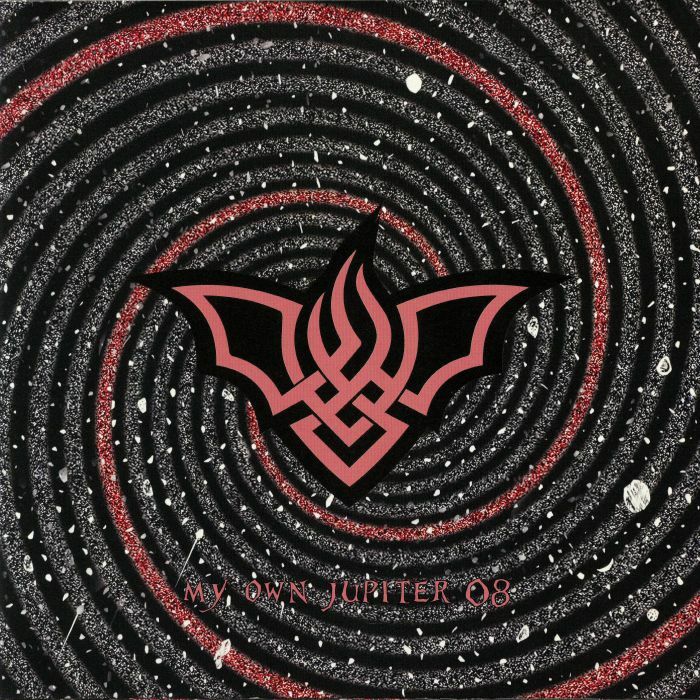 They pair begins proceedings with arresting A-side "Instrumento", a bold, bass-heavy and angular electro jam packed with mind-altering acid lines and shimmering, deep space motifs. They change tack on the flipside, accompanying snappy, organ-laced NYC garage bumper "Tschuss" with the hybrid acid-jack/spacey house bluster of quality closer "Gerogliftko". While stylistically varied, the EP's three tracks are united by an attractive looseness that only emphasizes the thrillingly wayward nature of the duo's otherworldly electronics.